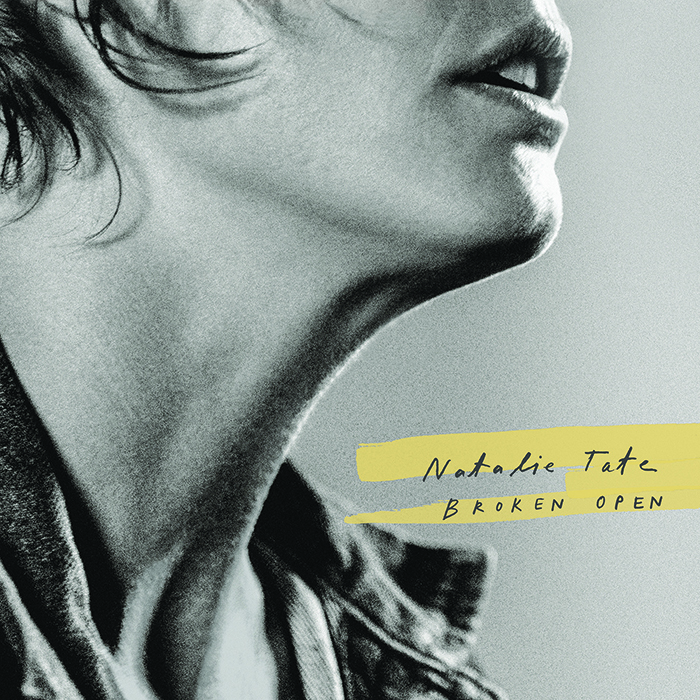 With a delicate, artistic, and understated approach, Natalie Tate’s latest album Broken Open reveals a duality of the songwriter’s existence as the record gracefully straddles life in two distinct genres. The brief interlude “Sparkler” introduces Tate’s remarkable vocal strength and couples it with soaring choral accompaniment. “Sparkler” flows directly into “True North” which takes the same cadence of the opening track and expands upon it as the song grows into a delightfully rich indie-folk-pop anthem that highlights an orchestral arrangement as much as it hints at the synthesized rhythms that lay ahead. By the third song, “Letting Go” Tate seems to be reveling in the juxtaposition of styles, mashing electronic beats and odd time-signatures with her fluid, Siren-like voice. She continues that fusion into “Your Type” with a downtempo chorus that would fit equally well in a dance club and in a yoga class. Tate’s ability to meld those genres and to occasionally switch each one all-on or all-off give Broken Open an immense depth that is as full of youthful exuberance as it is learned wisdom. 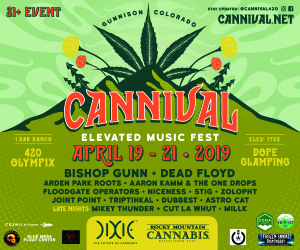 With a cast of guest musicians from the Denver scene, including members of Chimney Choir, Dragondeer, Porlolo, Esmé Patterson, Eufórquestra and more, Tate’s massive musical support system allows her to thoroughly explore the contrasting tones of the album, without ever getting too overwhelmed by any one in particular. Tate has been performing many of these songs live with her cohorts in different band formations, developing each track before bringing them into the recording process. Additionally, she collaborated with writer and film producer Shane Boris on all of the lyrics for the album.